Italian cuisine has evolved over the centuries along with the changes of social-political and strongly influenced from different cultures, one of the famous Italian cuisines is Sorano cuisine. The simplicity is a feature of Sorano cuisine which is representative of Italian cuisine in a typically having no more than ten kinds of ingredients and the chef is mainly based on the quality of the ingredients without preparation. 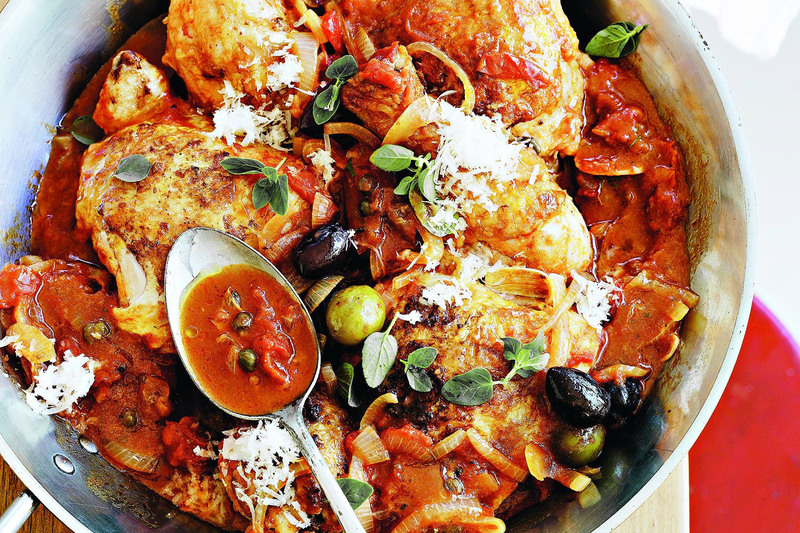 Dishes and recipes are often the creations of the chef in the country with the experience of processing food that did not refer to the recipe books, Sorano dishes should easily become a choice for the family meal. The ingredients are often used as vegetables, fruits, sauces, meat, fish, potatoes, rice, corn, sausages and cheeses. Components of the dishes can be different for each area but also have many different versions of the same dish, which is unique in the Italian cuisine. Locating in central province in the central of a region in the central of Italy, although this small town is not developed in term of tourism, it still attracts many tourists who want to see an ancient town with quiet and slow paced atmosphere and well preserved old buildings. This article will provide you with brief information about this hidden charm. 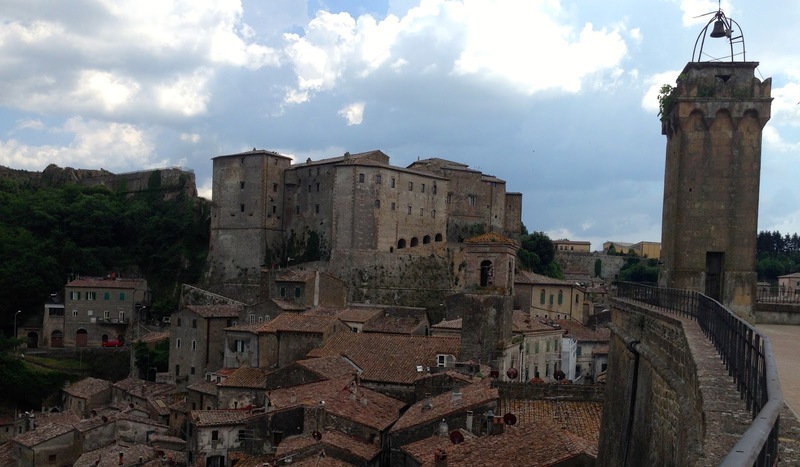 Read it on and you will find out that Sorano is really worth your visiting. Sorano is a small town which belongs to the province of Grosseto in Tuscany region in Italy. This is a hilly town that is located on top of a picturesque and completely intact hill. The most products in Sorano is cheese, sausages and some handcrafts artifacts land pottery.Although being a small town and having little impact on the tourism industry of Italy, this town still has hidden germs that once you discover, you will never forget it. Before you get to know about these hidden germ, I think you should know something about Sorano history so you can understand it a bit more. Italy, a country in Europe, is famous for its history, its beautiful landscapes and its traditional food. One of the most well-known regions in Italy which attracts many tourists each year is Tuscany. Let find out more about its cuisine and travel. Tuscany in Italian is Toscana. The region locates in the central of Italy. By the West of Tuscany region, you can see long beautiful beaches of the Tyrrhenian Sea and by the North; you can view the Apennine Mountains and the Apuan Alps.